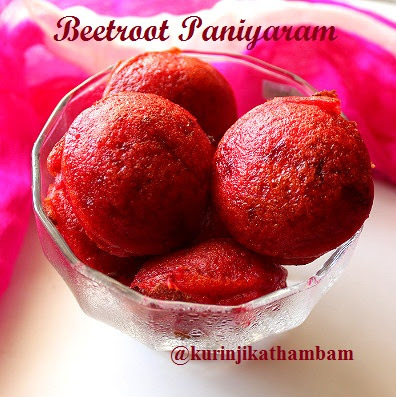 Beetroot paniyaram not only adds rich color but also gives nice aroma. It’s a good way to make kids have beetroot especially they don’t like it. 1. Peel the skin of the beetroot and grate it with fine grater. 2. 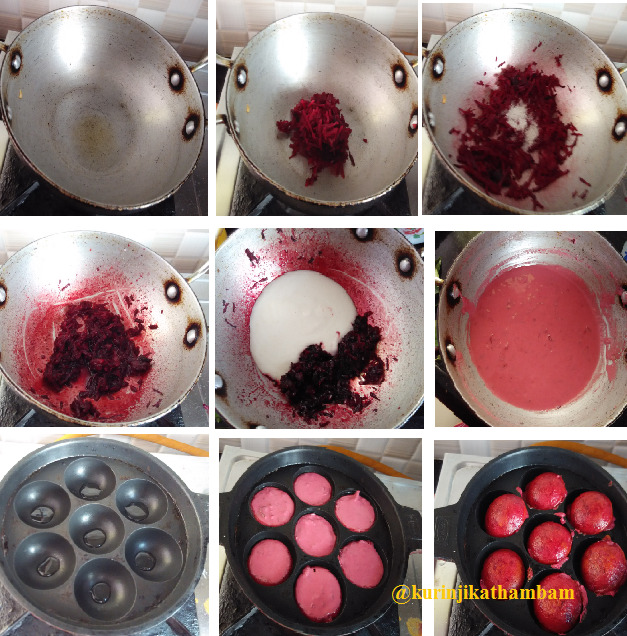 Heat the ghee in a pan, add the grated beetroot and fry till the raw smell goes off or till the beetroot becomes tender. 3. Then add the sugar and fry till the sugar dissolves completely. Allow it to cool down completely. 4. Mix this mixture with paniyaram batter. Now beetroot paniyaram batter is ready. 5. 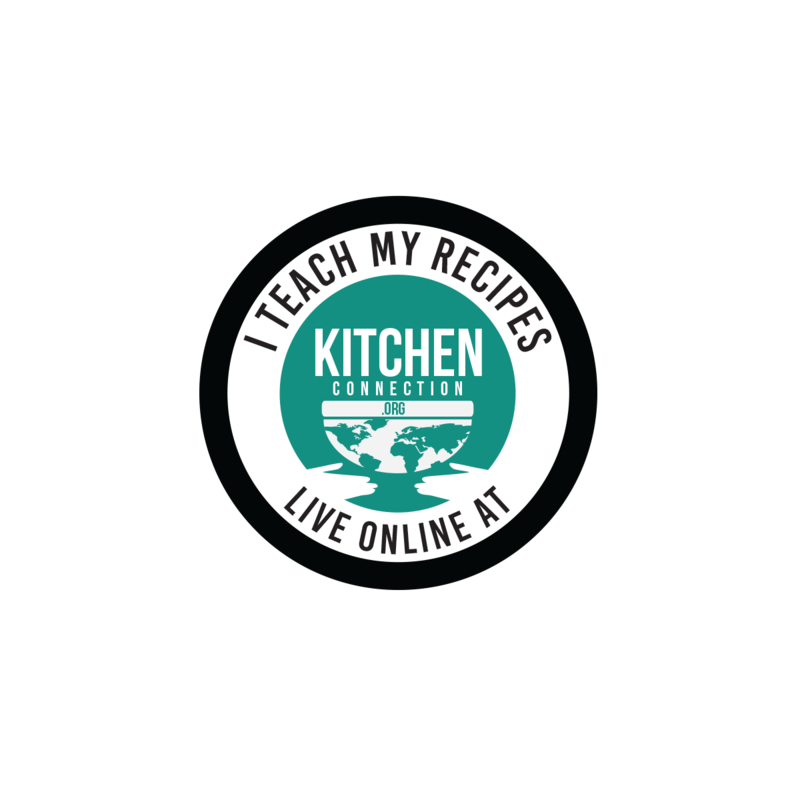 Heat the kuzhi / kuli paniyaram pan, pour few drops of oil and then pour this batter upto only 3/4th of the kuzhi (depression) . 6. After few mins, turn them over to the other side and cook until it becomes golden color on both sides. 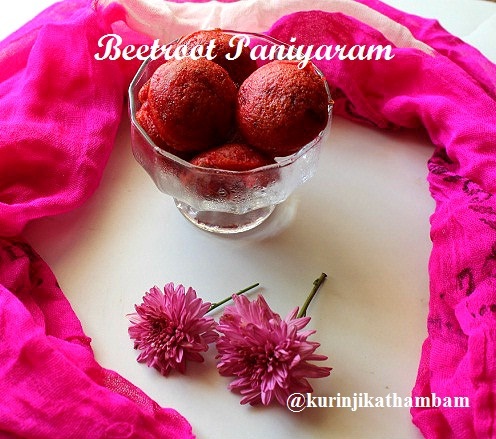 Tasty and colorful sweet beetroot paniyaram is ready to serve. 1. You can use ghee for kids. Because ghee and beetroot gives nice aroma for paniyaram. wow!! healthy paniyaram!! lovely color! !